The numbers don’t lie. According to recent studies, Python is the preferred programming language for data scientists. They need an easy-to-use language that has decent library availability and great community participation. Projects that have inactive communities are usually less likely to maintain or update their platforms, which is not the case with Python. What exactly makes Python so ideal for data science? 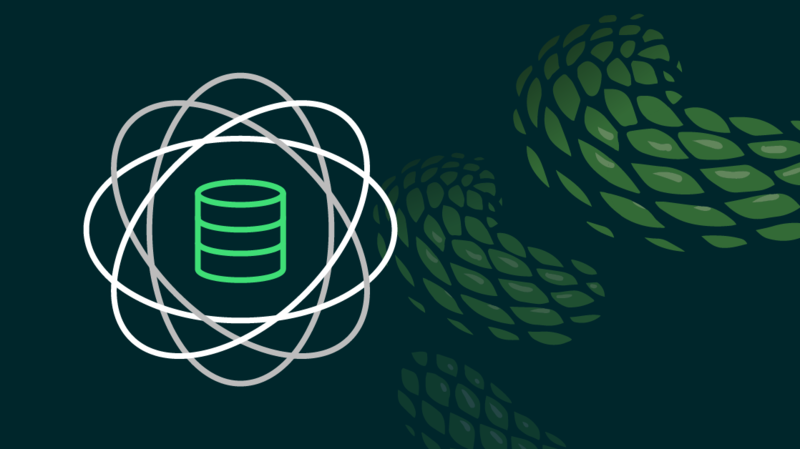 We examined why Python is so prevalent in the booming data science industry — and how you can use it for in your big data and machine learning projects. Python has long been known as a simple programming language to pick up, from a syntax point of view, anyway. Python also has an active community with a vast selection of libraries and resources. The result? You have a programming platform that makes sense to use with emerging technologies like machine learning and data science. Professionals working with data science applications don’t want to be bogged down with complicated programming requirements. They want to use programming languages like Python and Ruby to perform tasks hassle-free. Python also enables developers to roll out programs and get prototypes running, making the development process much faster. Once a project is on its way to becoming an analytical tool or application, it can be ported to more sophisticated languages such as Java or C if necessary. Newer data scientists gravitate toward Python because of its ease of use, which makes it accessible. So popular in fact, a staggering 48 percent of data scientists with five or fewer years experience rated Python their preferred programming language. This number tapers off as the experience level increases and the analytics become more intensive. Python has proven itself to be an excellent starting point for data scientists. Data science involves extrapolating useful information from massive stores of statistics, registers, and data. These data are usually unsorted and difficult to correlate with any meaningful accuracy. Machine learning can make connections between disparate datasets but requires serious computational sophistry and power. Python fills this need by being a general-purpose programming language. It allows you to create CSV output for easy data reading in a spreadsheet. Alternatively, more complicated file outputs that can be ingested by machine learning clusters for computation. Weather forecasts rely on past readings from a century’s worth of weather records. Machine learning can help make more accurate predictive models based on past weather events. Python can do this because it is lightweight and efficient at executing code, but it is also multi-functional. Also, Python can support object-oriented, structured and functional programming styles, meaning it can find an application anywhere. There are now over 70,000 libraries in the Python Package Index, and that number continues to grow. As previously mentioned, Python offers many libraries geared toward data science. A simple Google search reveals plenty of Top 10 Python libraries for data science lists. Arguably, the most popular data analysis library is an open source library called pandas. It is a high-performance set of applications that make data analysis in Python a much simpler task. No matter what scientists are looking to do with Python, be it predictive causal analytics or prescriptive analytics, Python has the toolset to perform a variety of powerful functions. It’s no wonder why data scientists embraced Python. When you think that Python couldn’t get any cooler (relatively speaking), you discover it’s named after Monty Python’s Flying Circus, a classic comedy series from the late 1960’s to the mid-1970’s. Python documentation is littered with comedic references to Monty Python. Better yet, Python is still under development, meaning it receives regular updates and releases. So, you can rest assured that learning Python for data science is time well spent. As big data and machine learning become more common in business and government, the demand for more Python-skilled practitioners is set to rise. Why not start learning Python today?